the USA), for Local Delivery or Retail Store Pickup. 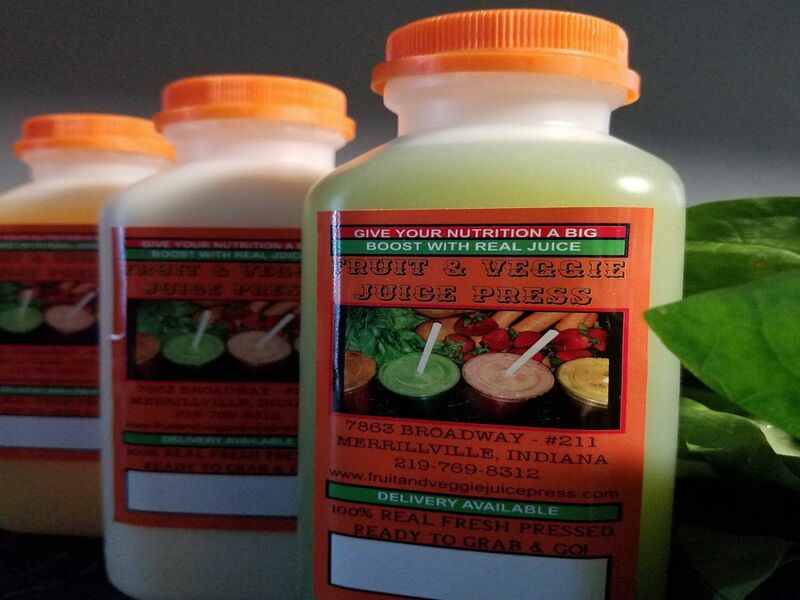 Juice Blends with NO PRESERVATIVES, OR ADDITIVES. MADE FRESH DAILY AND READY TO GRAB, GO AND GULP!